UNPRECEDENTED: This is a stone-cold Neocon warmonger talking about John Bolton! Why is Roger Stone backing Trump’s appointment of chickenhawk John Bolton? Since JFK, every serious candidate for POTUS must first be approved by Israel. 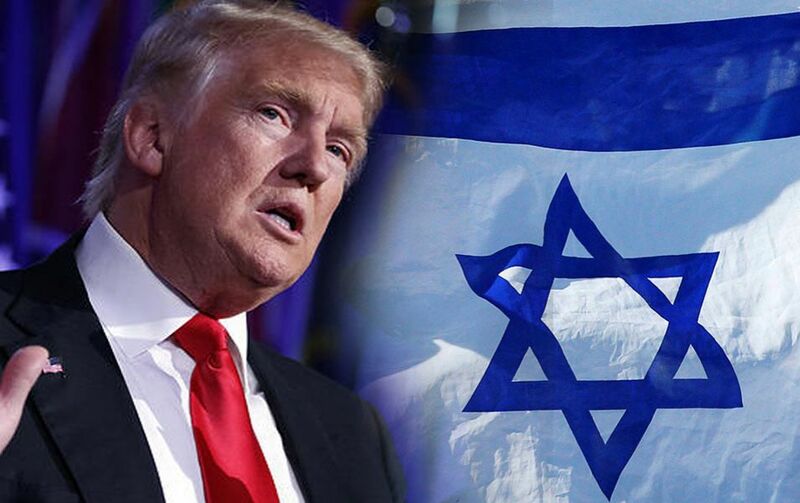 No candidate ever wins a U.S. presidential election unless Israel permits it. What makes Israel the supreme arbiter of American elections? And one that requires an accurate answer. There’s a HUGE back story here that will soon be revealed. Only then will the Patriot Movement understand what’s really going on. What’s at stake is the continuity of the American Republic. What’s at stake is averting World War III. What’s at stake is the future of humanity. C O U R A G E !